Baker is coming back to life with businesses reopening, more cave tours offered, snow melting, and wildflowers emerging. T&D’s restaurant, lounge, and convenience store is now open for lunch and dinner. 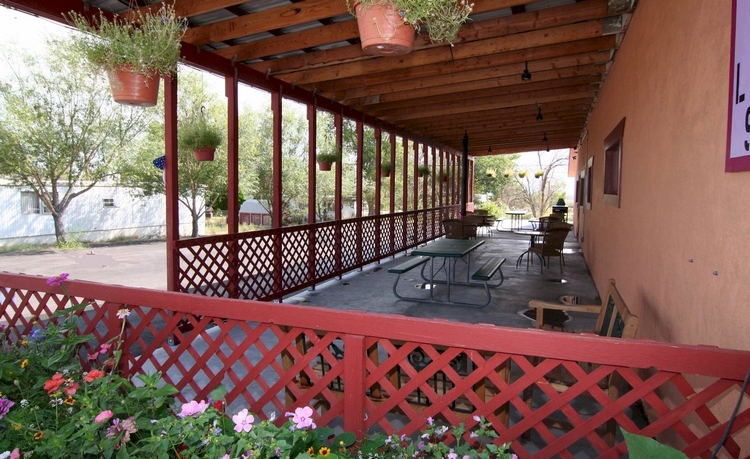 They serve American, Italian, and Mexican dishes. 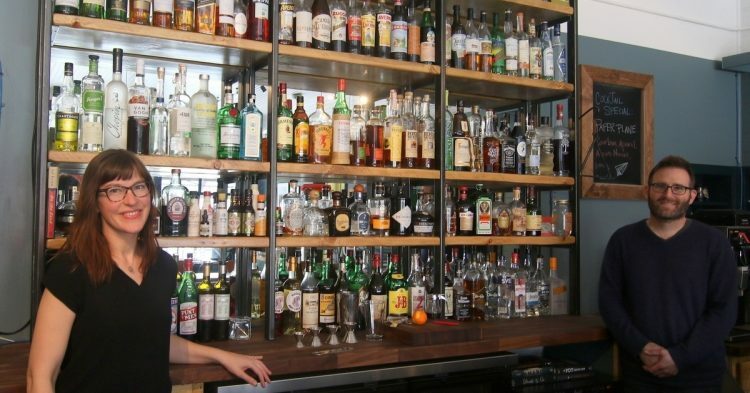 Kerouac’s restaurant and bar opens April 19, with their signature fresh takes on American classics. 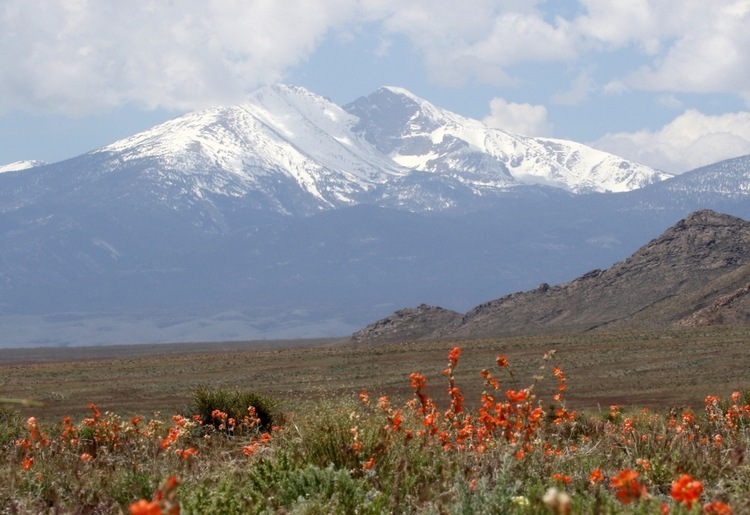 You can find more about all the amenities in the area at the cool new website Discover Great Basin. The Cave is Extra Wet! 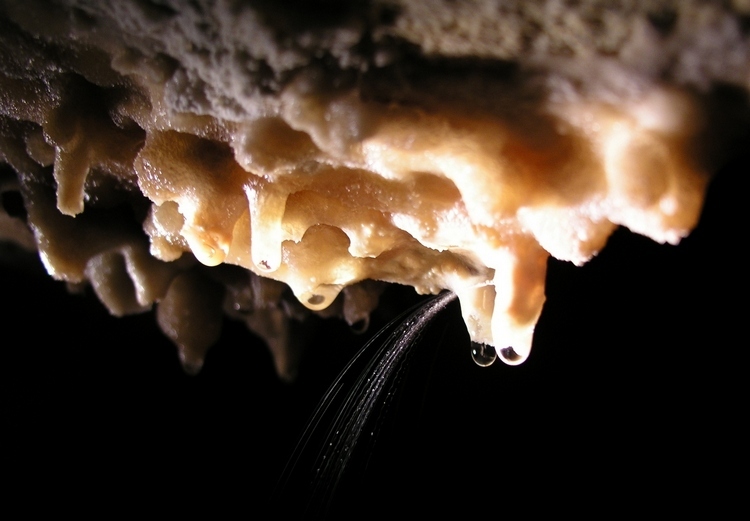 Lehman Caves is generally the wettest in spring months, as the snow melts on the mountain above, infiltrates the tiny cracks in the marble, and drips into the cave passages. When the drips come fast, they don’t have time to make speleothems like soda straws and stalactites, they fill pools and rimstone dams with water. With an above average snow pack and rapidly warming temperatures, the cave is on track to be extra scenic in April and May. Pools in the Cypress Swamp are filling, making for wonderful reflections of the highly decorated area. Water is spouting out the sides of soda straws near the Lodge Room. And the cave even sounds different, with so many drips echoing in the chambers. Cave tours are offered daily, with a minimum of four tours a day. The 9 am and 1 pm 90-minute cave tours visit the Grand Palace, with the marvelous Parachute Shield. The 11 am and 3 pm 60-minute cave tours take a shorter route through the Lodge Room. Reservations can be made in advance via Recreation.gov. In April, the high country is still snow-covered, but bits of color are popping up in the valley and foothills. 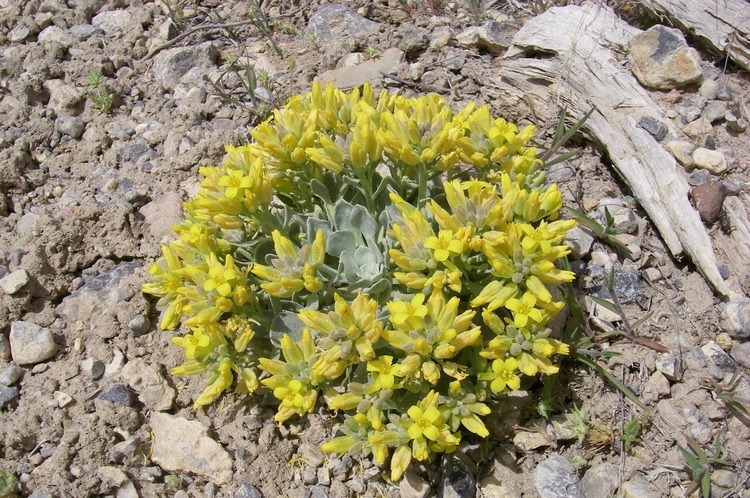 The first wildflower to appear is Nevada parsley. It grows close to the ground and is easy to miss, but soon after small white daisies appear, as well as orange globemallows, red Indian paintrbursh, yellow twinpod, and purple American vetch. Great places to catch some of these colors is the lower Snake Creek area.